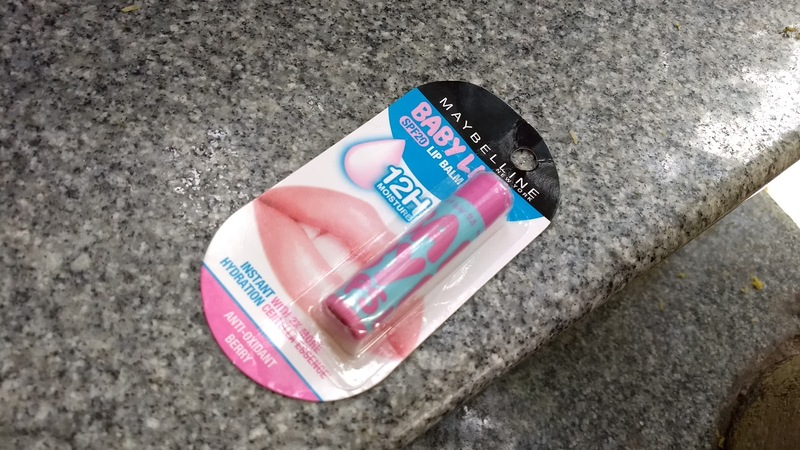 Maybelline Baby Lips Anti Oxidant Berry comes in a sleek plastic blue-pink classy twist up tube with a sturdy cap which shuts tight. 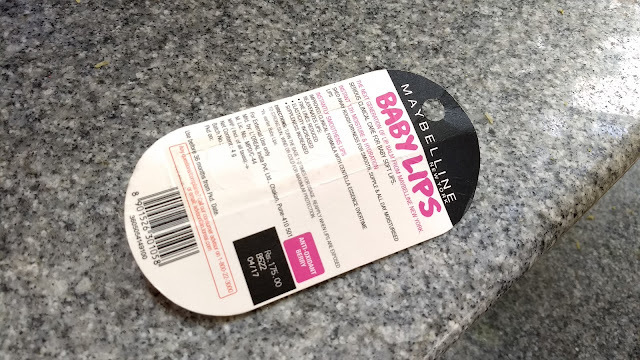 The brand name is printed in pink with the signature 'baby lips' style. The packaging is super cute and totally travel friendly. 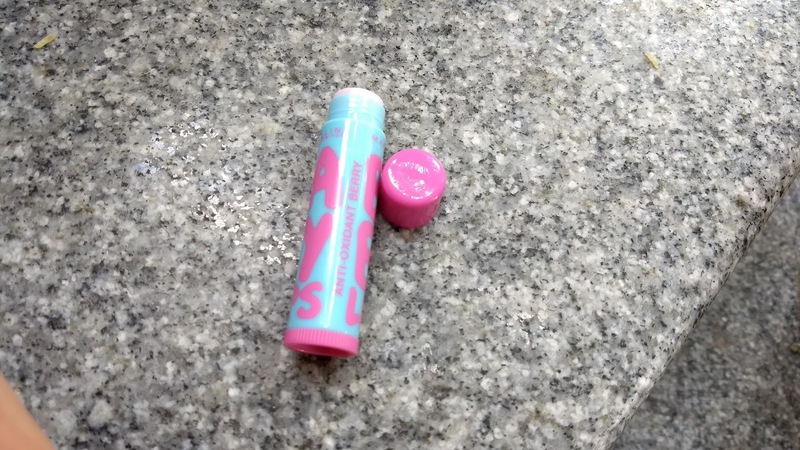 One can easily differentiate and locate this lip balm thanks to its quirky packaging. I have dropped it accidentally a LOT of times and it didn't even get itself scratched. The packaging is compact and it will easily fit in your pocket/clutch. 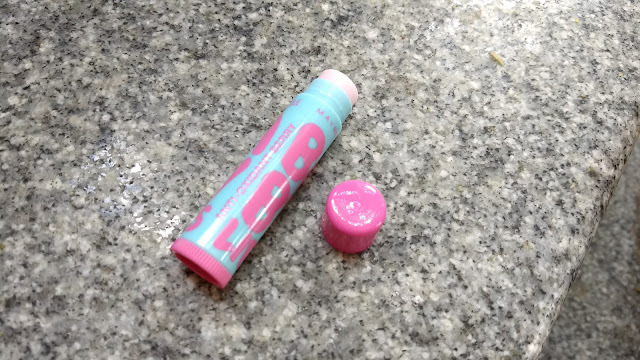 The texture of this lip balm is super smooth and non-greasy. It doesn't make my lips feel sticky too and it glides like a dream! Here comes the best part - Maybelline Baby Lips Anti Oxidant Berry is has very mild scent and is perfect for people with a sensitive nose. It's a lovely break from lip balms which smell fruity and strong. The main reason why I felt the need for a non-tinted lip balm was to apply it underneath my matte lipsticks. I am a matte lip lover and all the continuous matte lipstick application had taken my lips on a toll leaving them dry and sour. So I wanted a non-tinted lip balm which moisturizes my skin and acts a good base for my lipstick without giving a greasy feel or changing my lip color and the Maybelline Baby Lips lip balm in Anti Oxidant Berry totally fits the bill. I also use it every night before heading to bed as that's another time when I don't prefer tint on my lips. 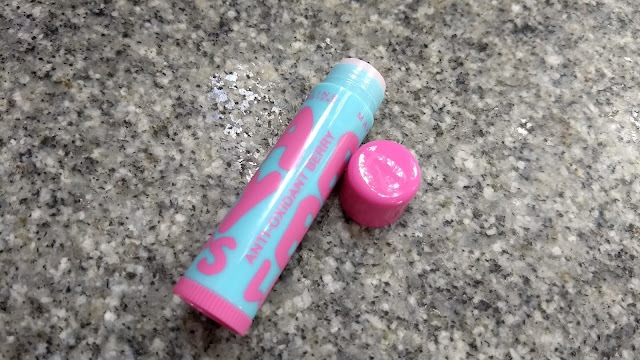 It restores my lips and makes them soft and supple by the morning and I love it for that! Makes my lips supple and fuller. Keeps lips moisturized for a good length of time. The claims 'fine lines reduced' and 'elasticity increased' are false. 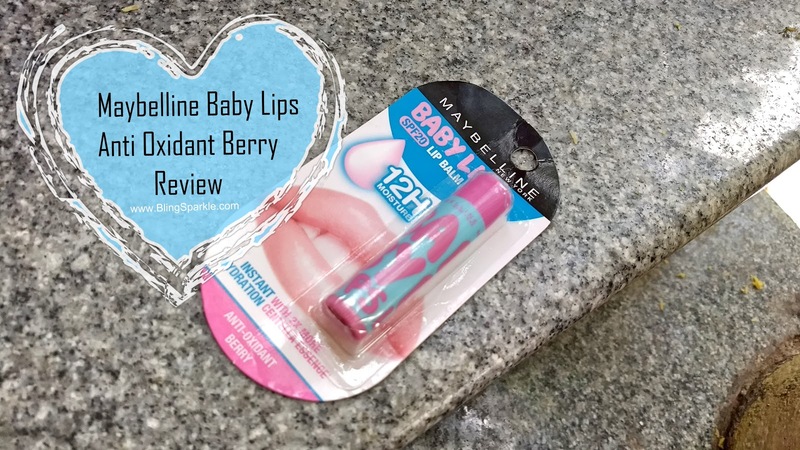 Overall, I totally recommend the Maybelline Baby Lips lip balm in Anti Oxidant Berry to everyone as this is seriously one of the best non-tinted and super hydrating lip balm out there! It's easy on the pocket and comes in a cute packaging too which makes it a must buy. This definitely comes in my list of the best lip balms for winter available in India!